Celebrate summer in the city at Walnut Street Inn’s Bed & Breakfast & Baseball. If you have never stayed in a B&B, make Walnut Street Inn your first experience and “Spend a few precious hours to retreat, rest, restore and rediscover the poetry in life.” Who can resist an invitation like this? 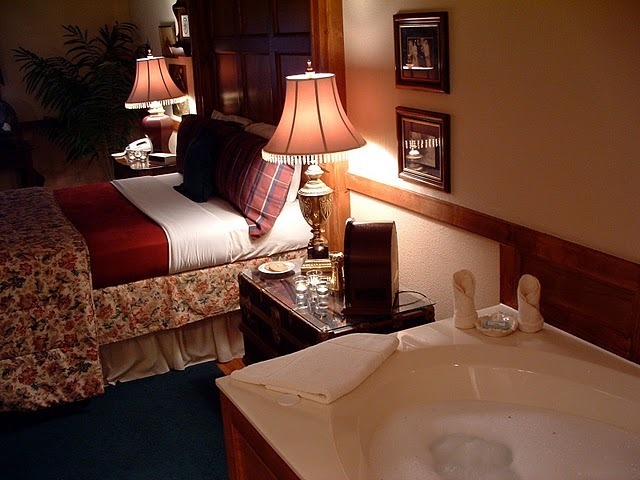 Walnut Street Inn Bed & Breakfast offers all this and more. If you want to include a little surprise or treat for your sweetie, the innkeepers at Walnut Street are willing accomplices. How about gourmet chocolates in your room, a bit of bubbly perhaps, or 2 tickets to the Springfield Cardinals? Truly a favorite B&B of mine, the big Queen Ann Victorian has plenty of meeting space, is ideal for a wedding and the wedding party. Enjoy breakfast on the shady deck overlooking a beautifully landscaped lawn or just bring your after-breakfast coffee to the porch swing as you make plans for the day. Innkeeper Gary Blankenship is a concierge extraordinaire. His recommendations are always spot on. Looking for a trendy shopping district, an outdoor cafe, tickets to the theatre? Gary is your man. The house was built in 1894. Today it has six B&B rooms, two parlors, dining room, kitchen and outside decks and porches. Rent the whole house for a family reunion, retirement party, and graduation celebration. Let Walnut Street Inn be your private family Inn or serve as home base for a Cardinals baseball overnighter. – SW Missouri’s biggest 4th of July celebration is just 2 blocks from the Walnut Street Inn! – Murder at the Walnut Street Inn – All reservations that weekend will be for two nights (Friday and Saturday) and for the Murder Mystery only. – Two “Free Tickets” for the Springfield Cardinals – Stay here and walk the two blocks and be there while others are trying to find a place to pay for parking. Charming as these old Victorians are, it’s tough to get in and out of one if you are in a wheelchair. When Walnut Street Inn advertised that they have a handicapped accessible room, I had to see for myself. It’s not ADA compliant, but accommodations can be made to the Carriage House Guest Room, (Jewell Room) to make your stay more comfortable. There is one guest room on the main floor of the house that does not require negotiating stairs (Carver Room). 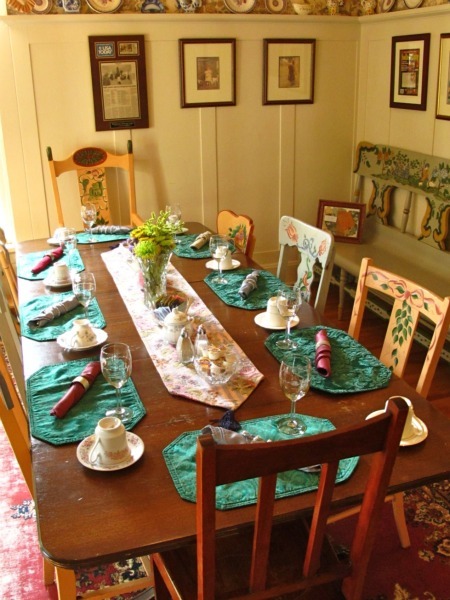 It is rare to find a historic home B&B that can accommodate disabilities. Walnut Street Inn will work with you, give them a call and ask if they can meet your needs. The Springfield Cardinals are the Double-A Texas League affiliate of the St. Louis Cardinals. Home games are at Hammons Field, located in downtown Springfield at 955 East Trafficway. Buy tickets online, check the schedule and the special promotions on the website.